Tobi Egberongbe of Atlanta, Georgia knows style. 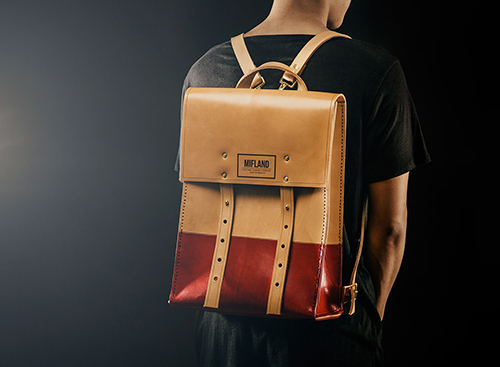 He's designed over a dozen high quality, leather rucksacks that are each assembled by hand with quality waxed thread stitiching, solid brass and hand picked premium leather. These are perfect transition pieces from the standard backpack as they are made to weather the elements but also embody a sophisticated ruggedness. They still got an edge, just not that edge which says "I'm still a teenager." It's a bag for men. 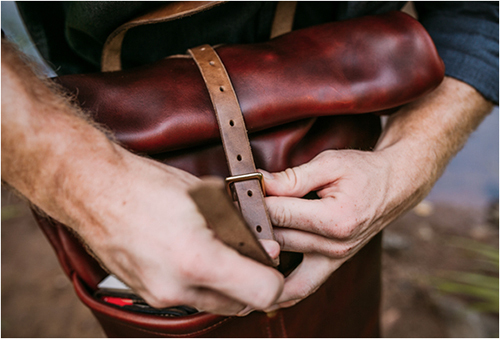 These American made bags will stand the test of time in both quality and style. Tobi offers so many color variations from bright green and yellow, to camouflage, two tone and worn brown leather. See all the current offerings, here.